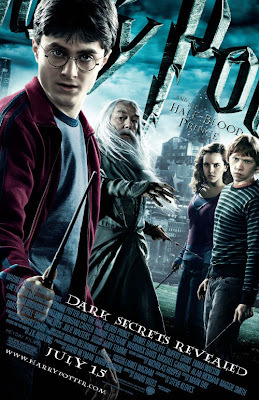 Best Fantasy and Science Fiction: New Harry Potter and the Half-Blood Prince Poster Released! 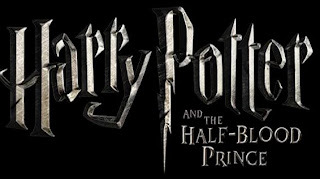 New Harry Potter and the Half-Blood Prince Poster Released! Feast your eyes on this new poster for Harry Potter and the Half-Blood Prince! Just a reminder, the movie, based upon book 6, will be released July 15, 2009! I've just started reading book 5. I'm not liking Harry much at the beginning but I assume he's going to get schooled. book 4 was excellent.